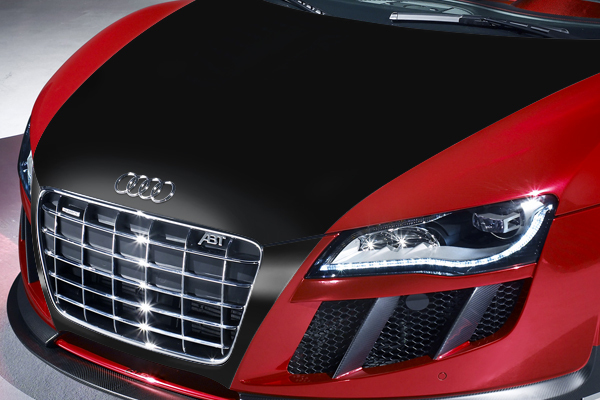 Vinyl wraps can provide a whole new look for personal vehicles like cars, SUVs and trucks, while protecting the paint underneath. Vinyl wraps are used to provide accents on specific areas of the vehicle, or the entire vehicle can be wrapped in a new color. They are also great for telling a story and promoting your business by wrapping company vehicles in vinyl. Within 2 to 4 days, a vehicle becomes an eye-catching moving billboard. Best of all, vinyl wraps are easy to uninstall, enabling timely and targeted messages to be installed several times per year. McCarthy Automotive can assist you in making your vision come to life with our custom design services. We provide quick turn-around by expert installers. Your order will be completed in 2-4 business days.